The Mekong Delta provinces and authorities from the southwestern regional committee have sent a petition to the Ministry of Education and Training, seeking permission to train 200 medical workers for the region. Huynh Minh Doan, deputy chief of the Southwestern Regional Committee, presided over a meeting with leaders of 13 Mekong Delta provinces and representatives from the University of Medicine in Ho Chi Minh City to discuss the training of medics for the region. The University of Medicine and the committee have earlier worked together on a project “Training medical workers for the Southwestern region and neighboring provinces”. For the current plan, the University will provide six year training to high school graduates and four year training for students enrolled in 3 year programs at medical colleges. Students have option to become nurses after graduation or pursue higher education at the university to become doctors. The University of Medicine will start enrollment for the academic year 2011-2012 with 200 students for the six year training and 120 students for the four year training. 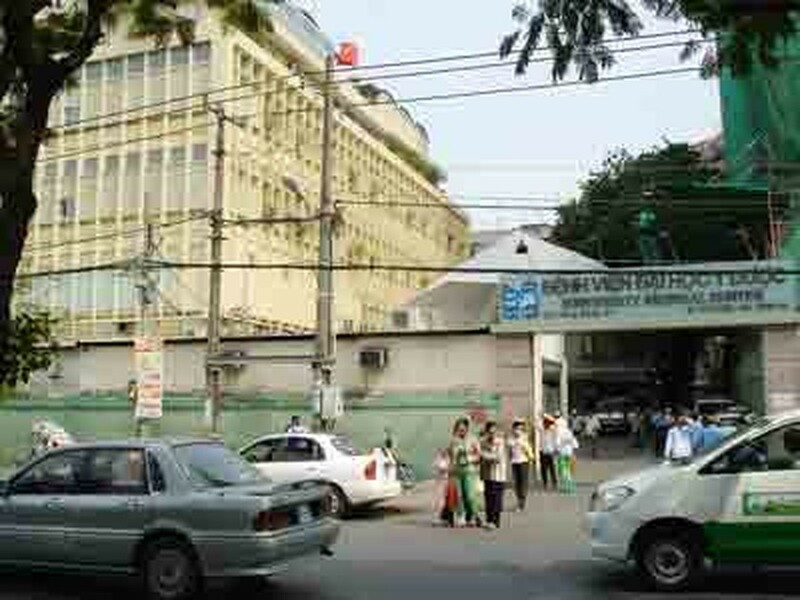 The student doctors will have an opportunity to work in the General Hospitals in the Mekong Delta provinces of Tien Giang, Ben Tre and Dong Thap. However, the Ministry of Education and Training has so far approved of the training of 120 three year program students, but not for high school graduates. The University of Medicine announced that around 359 students from the Mekong Delta had registered for the university entrance examination. Among them only 100 students passed the tests, while the remainder only scored 20 per cent marks. The Southwestern Regional Committee and the Mekong Delta province authorities proposed to the ministry to allow the training of all those students who had scored 20 percent marks and above.